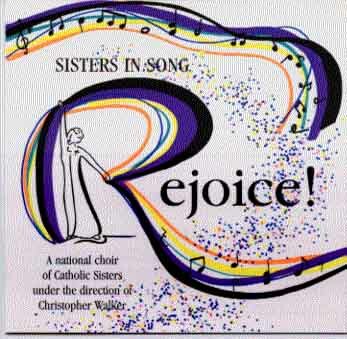 A national choir of Catholic Sisters under the direction of Christopher Walker. The choir of 80 Catholic Sisters featured on this recording was selected through a national search involving 675 religious congregations. The Sisters range in age from 35 to 78, represent 58 religious communities, and come from 28 states. All Sisters In Song recordings are part of non-profit grant project to help care for retirement needs of men and women religious in the United States.